Attracts bears like magnets in Spring or Fall. Very thick and long lasting. It isn't your typical mixture of honey and molasses. 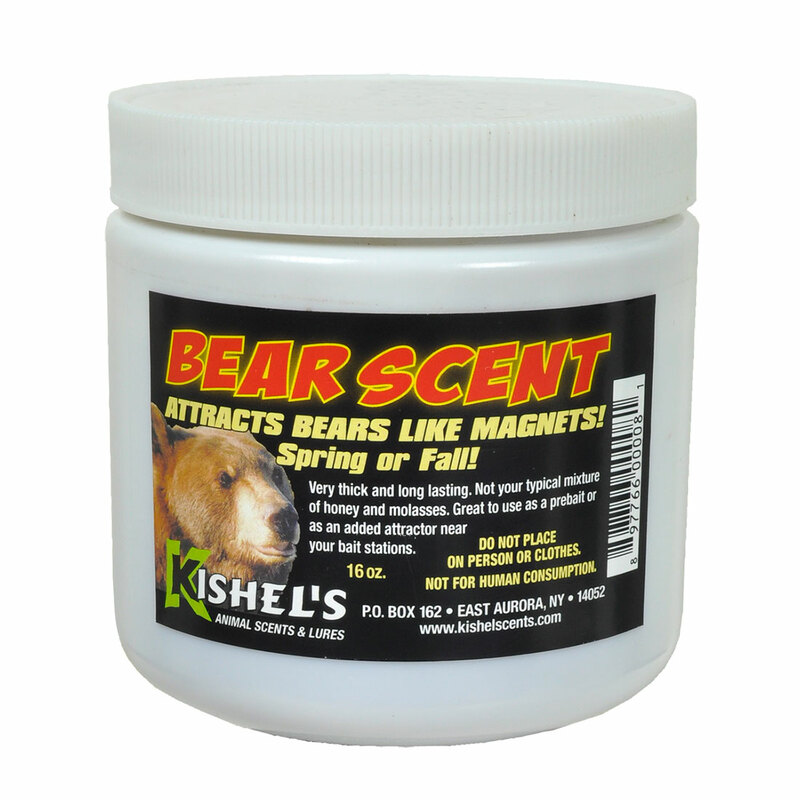 Next time you are black bear hunting try our Bear Scent. Put up in wide mouth, pint size jars. 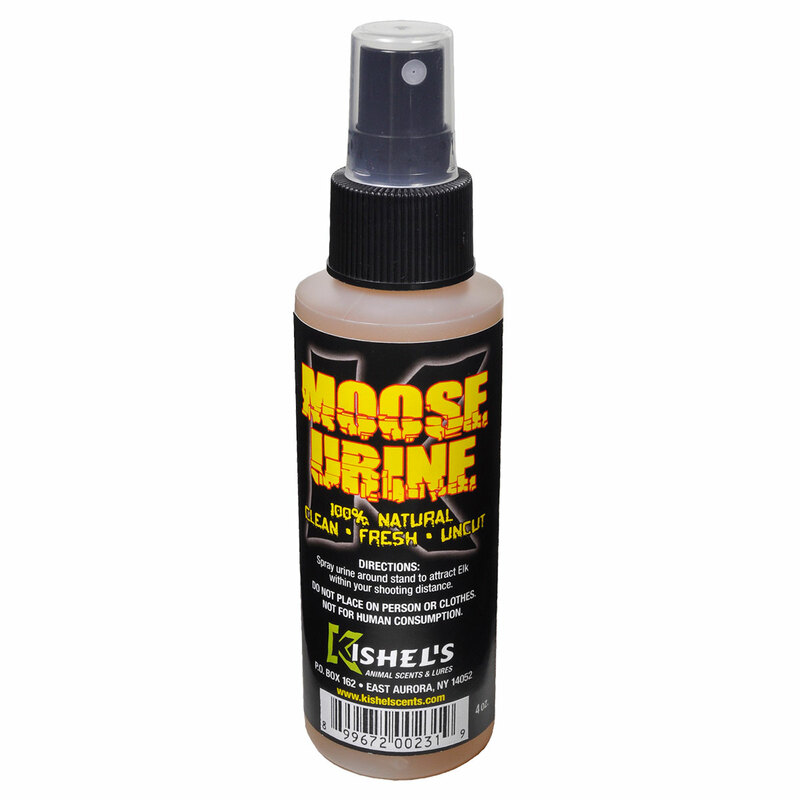 Unlike urines, no special care is needed to insure the effectiveness of this product. Simply cap any unused portion and save for next season.